Hello and welcome to Sportskeeda's Daily Transfer Roundup. The January transfer window has shut. Several clubs ventured into the market in January to find reinforcements and cut some deadwood. However, this transfer window was quieter compared to that of last January. 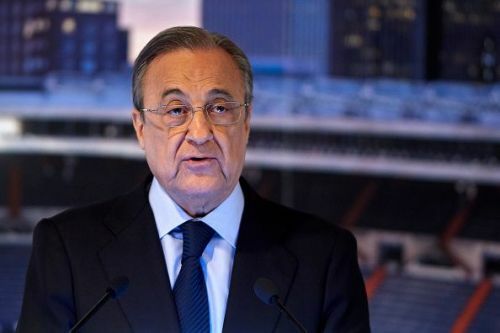 Despite the transfer window being shut, the rumour mill remains abuzz and today we bring you fresh transfer rumours involving Real Madrid, Chelsea, Manchester United etc. Without further ado, let's take a look at the top transfer news, rumours and updates that made headlines on 3 February 2019. Real Madrid roped in Brahim Diaz from Manchester City in January amid huge fanfare. Diaz was one of the brightest young prospects in the Premier League and given the way another City youth product Jadon Sancho has been performing for Borussia Dortmund this season, Real had few doubts about splashing the cash on the highly-rated youngster. 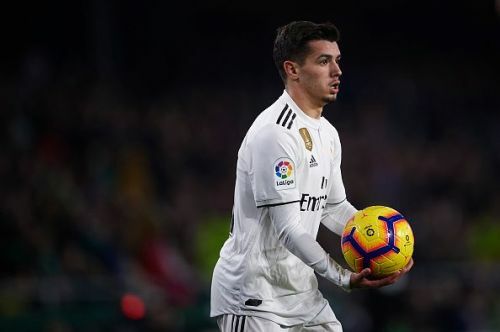 However, since joining Los Blancos, Diaz has only been deployed sporadically and there were suggestions that he is not ready to cut it at the highest level. Several reports had come out subsequently which claimed that Diaz was set to be loaned out. But now according to AS, Real Madrid are not looking to send the youngster out on loan. As per the report, Real Madrid do indeed believe that Diaz is ready for top-flight football. They also have little doubt that Diaz will improve as he trains with top footballers on a regular basis. The report goes on to add that both Real Madrid and Brahim Diaz remain relaxed about the situation even though a lot of noise has been generated by an apparent lack of game time for the youngster since joining the club.